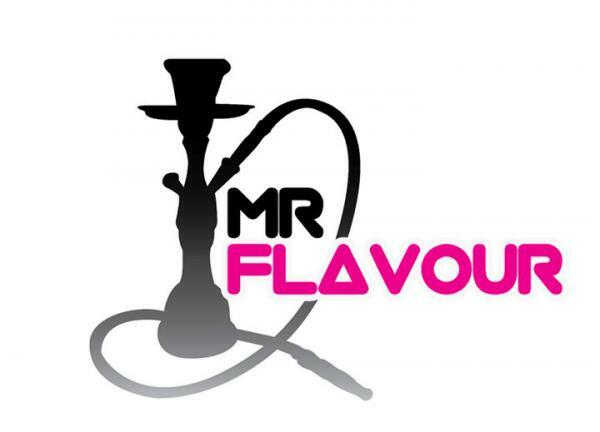 Mr Flavour prides itself on being the first shisha connoisseur to provide a comprehensive range of products and unparallel service. Mr Flavour is comprised of an extensive network of professionals to provide a thorough, well-delivered service. We cater for a wide range of businesses with smoking areas and also cater for private events. The founders of the organisation have over 50 years experience between them and continually developing new flavour combinations. Shisha is the fastest growing trend within the UK with over 130 Shisha bars nationwide. Got a wedding,anniversary, birthday or a corporate event coming up? Let the shisha connoisseurs from Mr Flavour make your event have a quirky and unusual touch, rarely seen in the UK! Prices start from just £250 with optional facilities like total entertainment package (gaming, projector, mood lighting and music), exotive flavour selection and catering hire.